We’re halfway through summer, and you’re back from vacation and annoyed that you’re unpacking your vehicle. You’re disappointed that you won’t have another day off until Labor Day, and to add insult to injury, you realize that you somehow brought the beach back w/ you (and not in a good way). Sand on the carpets, in the trunk, between the seats… SAND EVERYWHERE. 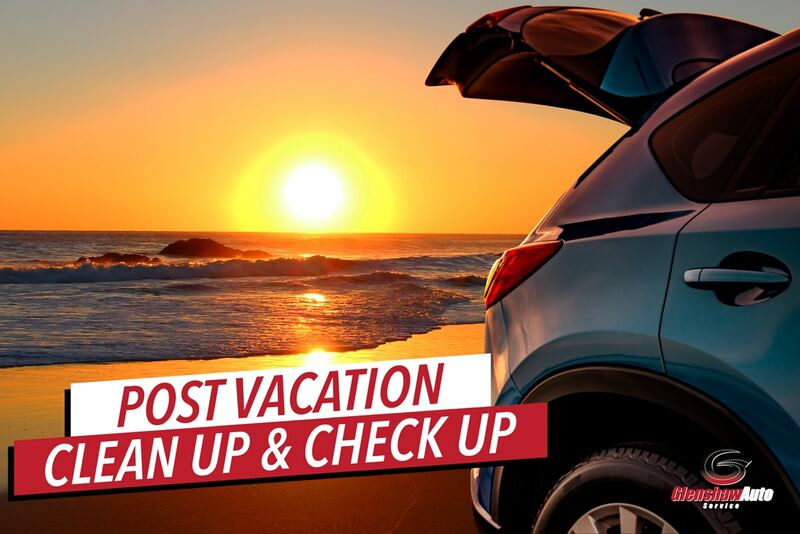 At Glenshaw Auto Service, we’ve heard this time-and-time again from our customers over years, and that’s why we created the Post Vacation Clean-up & Check-up. 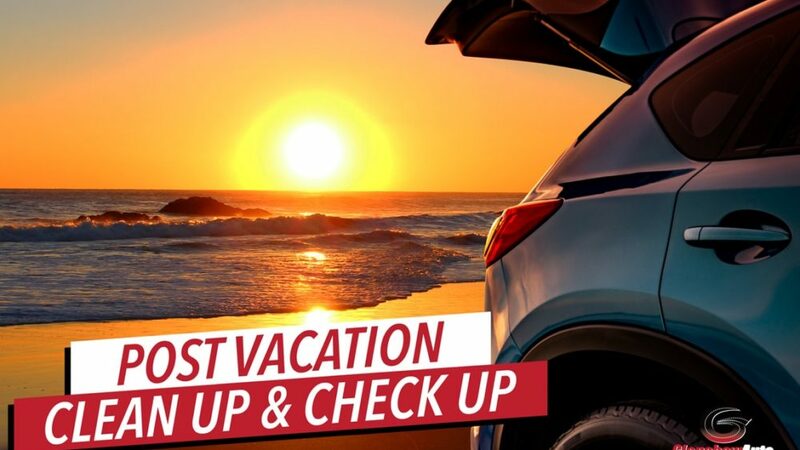 If your trip isn’t until August, you can still schedule an appointment in advance. It’s a great way to alleviate a future headache and/or get some extra brownie points by surprising your partner. Give Matt or Kylie a call at 412-487-9902 or click the link below to get your appointment on your calendar. PS – Need to run errands during your appointment? No problem! 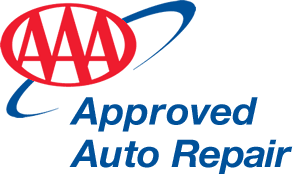 Glenshaw Auto Service offers a courtesy car for its customers. 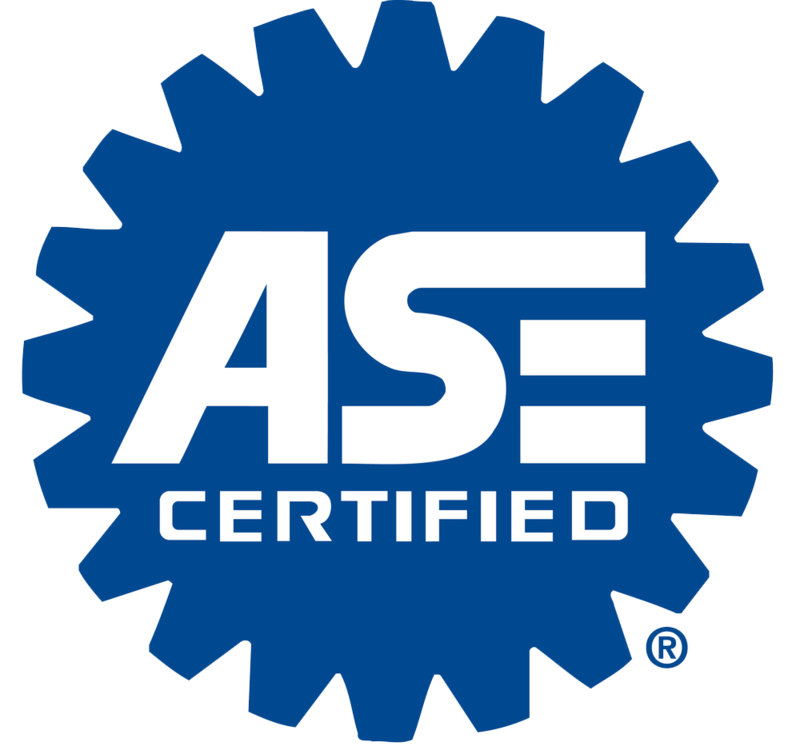 That way, you can ensure the health and beauty of your car with no disruption to fulfilling your daily tasks.